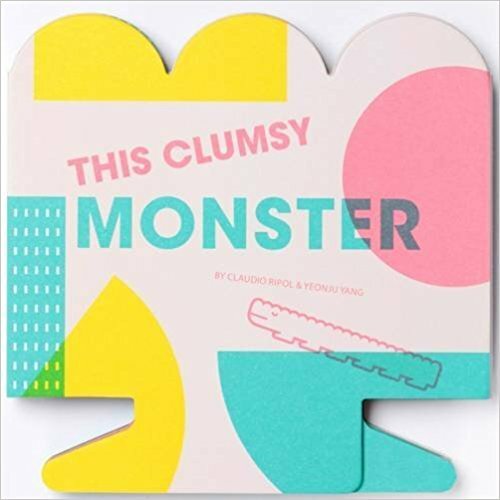 There are colour-changing monsters, and then there is Clumsy! Read the story, unfold it and play with him. 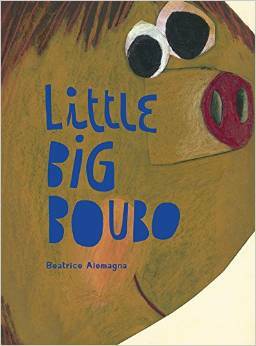 This is a concertina board book telling the story of a monster who cannot blend into the background, therefore is always in trouble but that is also why he is so special. After reading the story, it can be fully opened into a large character to play with. 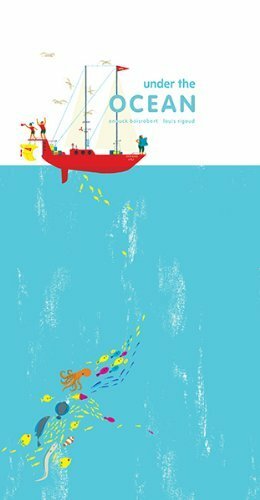 The latest book from award-winning illustrator Beatrice Alemagna is a tender and humorous reflection on toddlerhood that will strike a chord with parents and toddlers alike. Lula and Lebo remember their holiday in Cape Town. They relive their holiday as they tell grandma about the thrill of the train trip and all the fun things that made it an exciting adventure. 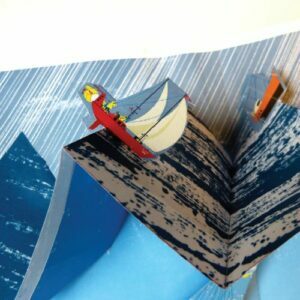 Climb aboard the sailboat Ocean and get ready to depart on an expedition around the world! The scenery changes as we sail from busy port to icy Arctic, through stormy seas, on into an idyllic sunset. But it’s what lies under the ocean that will surprise and thrill you the most.